This is workshops where you assess your skills, set your goals and make a plan to achieve great things. 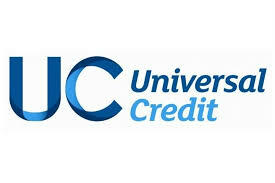 A workshop where staff and volunteers will help you apply for Universal Credit online. a 3-hr workshop for members of the public wanting to know what action to take in an emergency. •	Treatment of an unresponsive casualty.